Magician Lincoln. 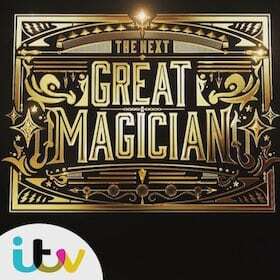 Close up magician in Lincoln, Scunthorpe or Lincolnshire. 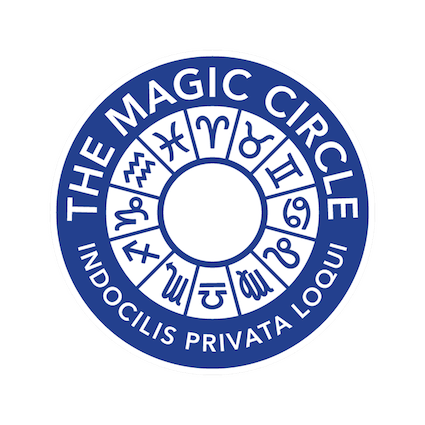 Alan Hudson is one of the top performing Inner Magic Circle (with Gold Star) magicians in the UK and he regularly performs in Lincoln and Lincolnshire. You can hire Alan to add amazing magic to your wedding, dinner, corporate event or Christmas party. Simply take a few minutes to look around this rather lovely website and then get in touch to see if he’s available for your date. If you are having a party or a wedding in Lincoln, the chances are you’d want him to perform mix and mingle/close up magic. Perfect for drinks receptions or whilst the photos are being taken. The close up/table magician act is excellent for almost all occasions. No stage, no lights, no fuss. Everyone loves a magician. Well, every loves a GREAT magician (nothing worse than a bad one!). If you think your event could benefit from having your guests entertained in this way, don’t hesitate to get in touch. If you have a large number of guests and you only have a short amount of time, then it’s best to have the cabaret option. This is less intimate, but more entertaining and people see more magic. 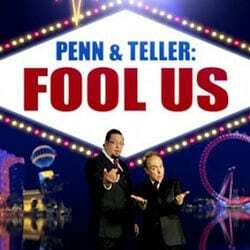 Alan takes his show all over the world and it includes audience participation so it still feels like a unique experience. No two shows are ever the same as audience members can be unpredictable. This option is usually best for corporate events, golf days etc – if you are having a wedding the close up/table magician option is best. If you are in any doubt, simply go to the contact page, tell us your date and a bit about your party and we’ll reply with the best option for you without any obligation.